If there’s one cookbook you’ll want to get this year, it’s this one. 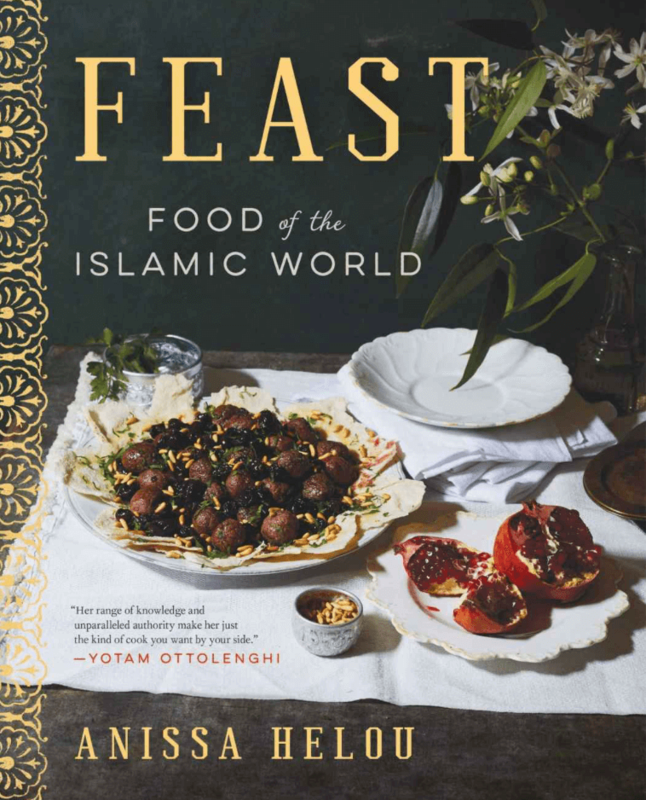 FEAST: Food of the Islamic World by Anissa Helou is a feast for the eyes and a journey through the history and food culture of the Muslim world. It’s one of those books that you’ll want in your collection when you’re craving Pakistani food one night and Moroccan the next. From real homemade pita to Iranian Yellow Split Pea Stew, you’ll find a geographic culinary spread of many of the dishes you’ve heard of or tasted, but never really knew how to make. 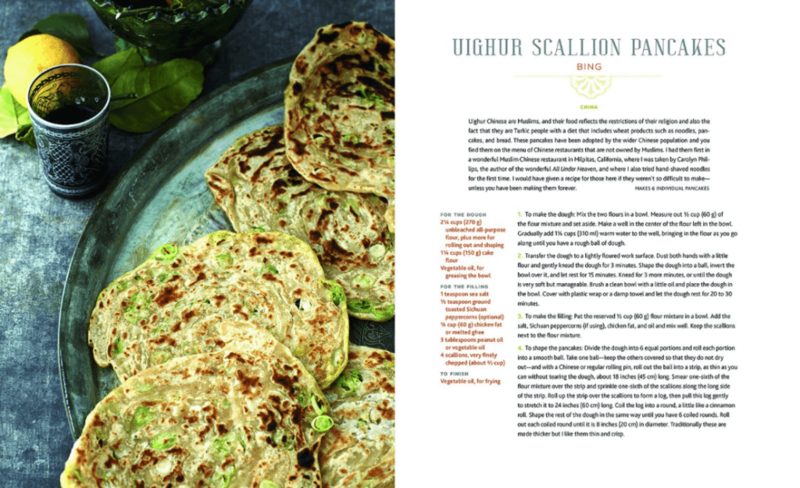 One of the most unique recipes I found was this one for Uighur Scallion Pancakes, which I’m eager to try and make soon. The pictures are delectable, so they really encourage readers to dive right in and at least read the headlines which typically dictate a historical background of the recipes and/or the author’s own personal experiences with each one. 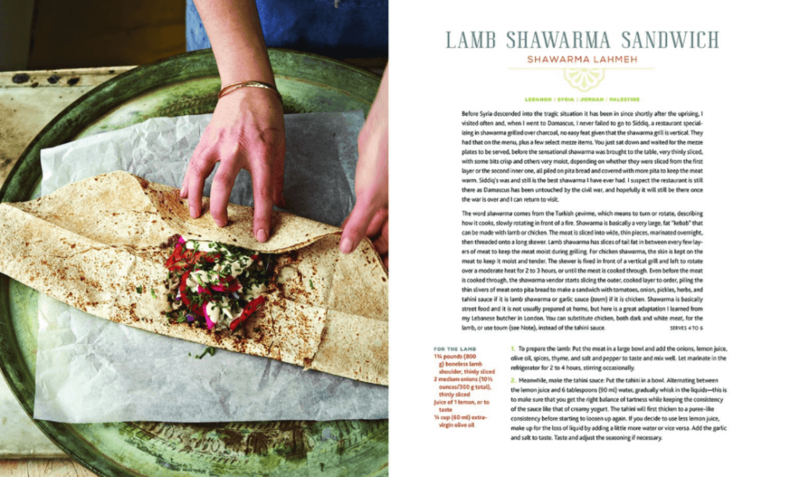 One of the most coveted recipes I think will be this Lamb Shawarma Sandwich recipe- everyone seems to love a good shawarma and everyone seems to ask for the secret to making it and this, of course, is just one very delicious way. Anissa Helou, the Lebanese-born author of FEAST, is one well-respected international food writer I’ve been following for longer than I can even articulate. She caught my attention when she would write about Sicily or Sicilian dishes, which is part of my cultural heritage that I hold onto as much as I can. Her work is one I’ve always admired, for her love of Mediterranean food and lifestyle and the way she presents it through her work and everyday living, which you can often see on her Instagram page. It’s a work of art that is inspiring, beyond beautiful and one that puts a spotlight on the cuisine of many Muslim countries. Do check out her work and this cookbook, which you will not regret having in your culinary library. Anissa is giving away one copy of her book to MHK readers. All you have to do is go to my Instagram page, browse around the other reviews of FEAST that she’s posted and tell us in the comments below (on Instagram) why you really want to cook from this book. Giveaway ends on January 18, 2019. US mailing addresses only. Winner is randomly selected. This entry was posted in Book Reviews, Yvonne's Blog. Bookmark the permalink.